Astellas have shown impressive growth rate in 2014, created a tremendous working environment and delivered some compelling solutions. 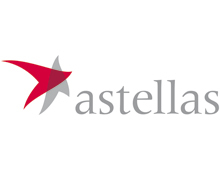 The presentation team showed great teamwork and were a fantastic example of the teamwork at the centre of Astellas’ culture. All the judges concluded that it looked like an exceptional place to work.